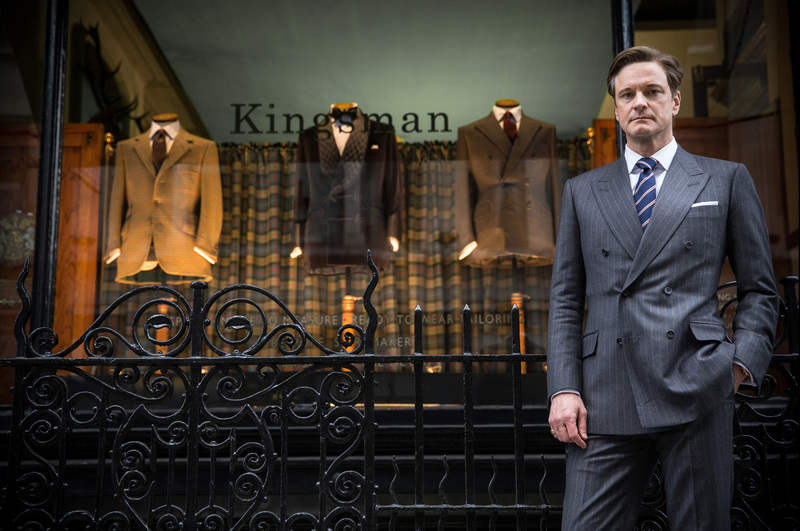 Kingsman: The Secret Service is an interesting spy thriller starring Colin Firth. 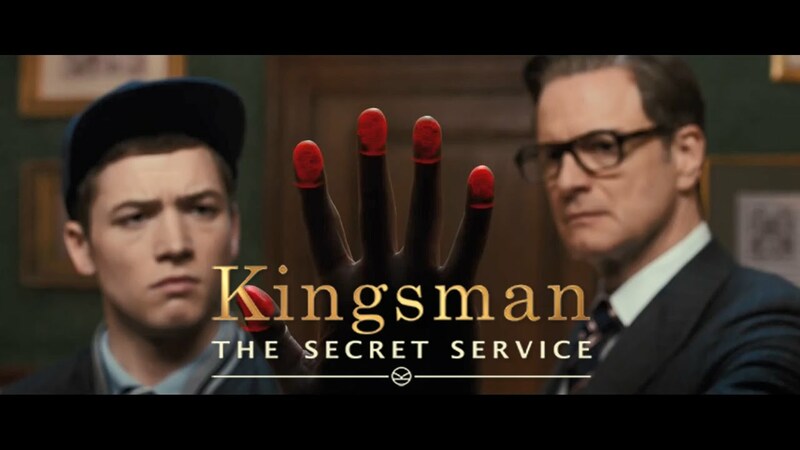 In this genre, the protagonist is usually employed in a Government secret service like with James Bond; instead in Kingsman, the secret agent is employed by a private organisation funded by wealthy benefactors for world good. The portrayal of a Gentleman suit store as the frontend for their head-office adds a nice touch too. Galahad (Colin Firth), the secret agent recruits a young man by name Eggsy (Taron Egerton) and motivates him to get through Kingsman tough training. Later, Kingsman finds out about the evil plan of a communication czar to implant people with his SIM card which will allow him to control them for his evil motives. The main story is how the Kingsman team of Galahad, Eggsy and Roxy (Sophie Cookson) take on the evil czar and save the world. 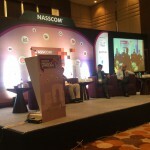 A lot of technology gadgets are shown in the midst of all this. As always, Colin Firth has delivered a great performance. I liked the villain’s plan shown, which highlights the lust of people around the world for “free”, shows that they will be willing to even implant themselves with a chip to get free mobile data. Director Matthew Vaughn has managed to give an entertaining, action-packed film.